Ms. Cohagen is primarily responsible for accounting and financial reporting related to the New Markets Tax Credit line of business in our Columbus, Ohio, office. Prior to working for Stonehenge, Ms. Cohagen was employed as a fund accountant in the Fund Services division at Citi Global Transaction Services. Ms. Cohagen graduated with a Bachelor of Science in Economics from The Ohio State University in 2006. 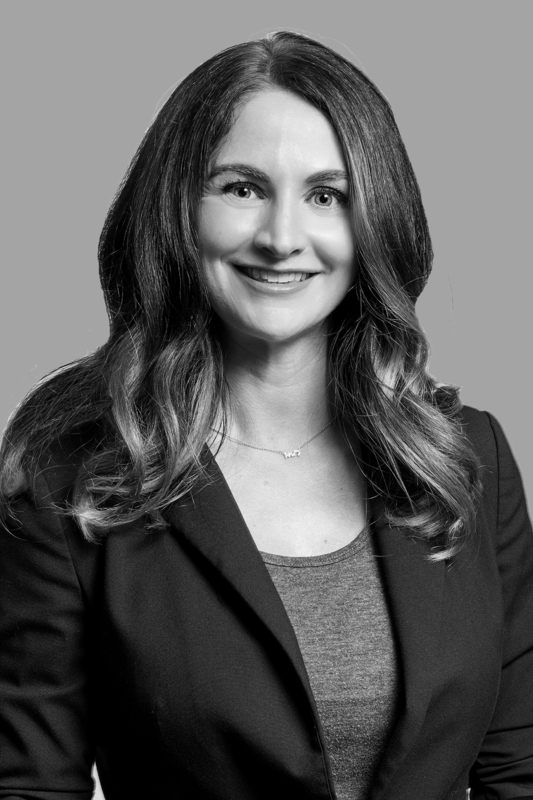 In addition, Ms. Cohagen received a Master’s Degree in Accounting and Financial Management, with honors, from Keller Graduate School of Management in 2012. Ms. Cohagen became licensed as a CPA in January 2015.